Christmas wouldn’t be Christmas without movie watching, right? So in this post I will speak of the cinematic offerings I will watch as Christmas draws closer and if anyone has any suggestions, please leave them in the comment section. 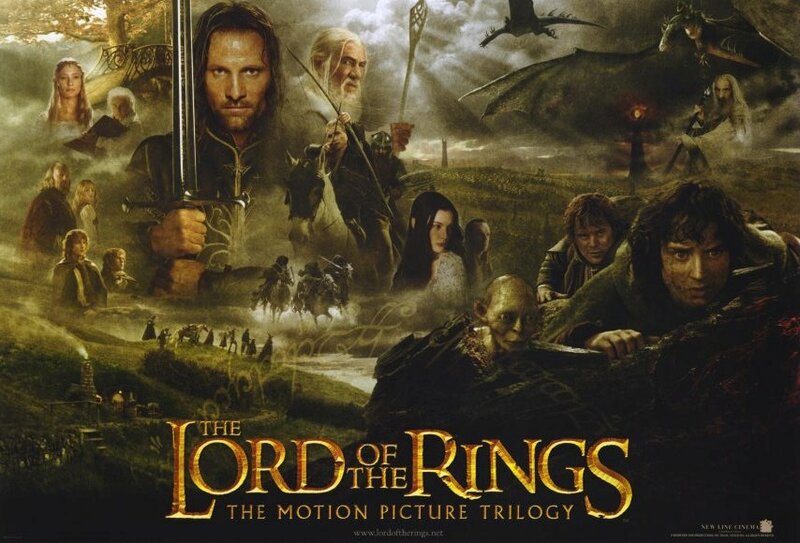 The epic fantasy saga is high on my list and the best way to enjoy the movies is a full marathon of all three as they flow so well together. My reviews for the three films are here to read. 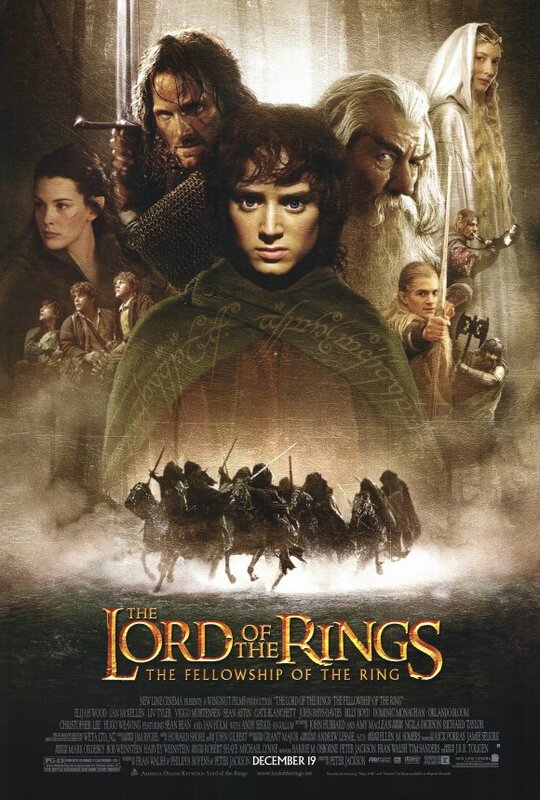 The Fellowship of the Ring , The Two Towers and The Return of the King. For epic viewing on a huge scale during the festive season, you can’t go wrong here. Nothing beats kicking back and watching super spy James Bond foil evil plans and nefarious minds. 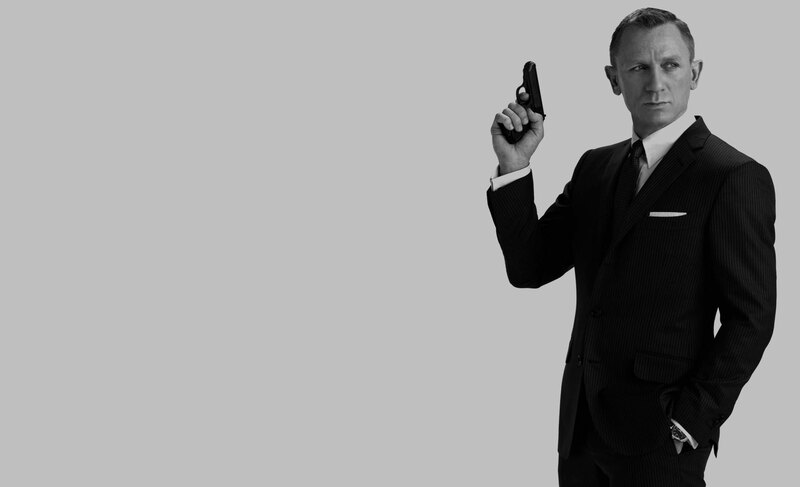 My Bond Recap is probably proof enough that I’m a James Bond nut of the highest level. This heartwarming musical has been a firm favourite from a young age thanks to my grandparents. 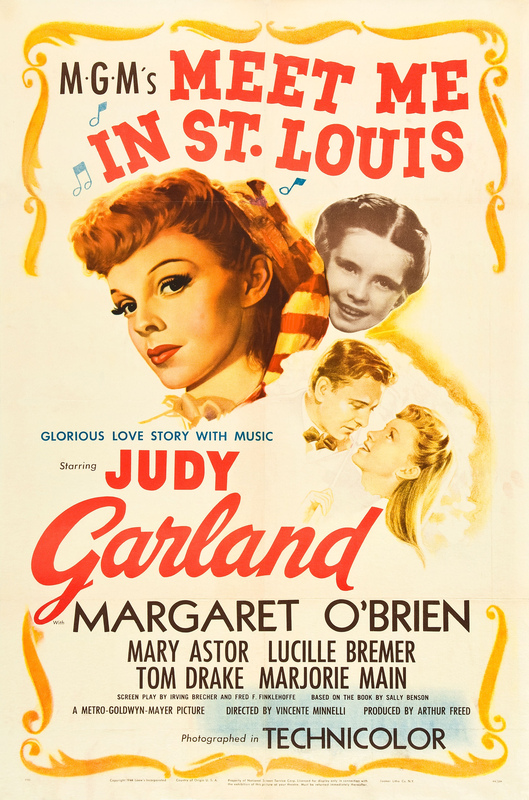 A playful family film that features stunning design, splendid musical numbers and lovely work from Judy Garland, it is bound to warm the cockles as the cold weather sets in. These will be the main films I will watch but I’m sure there will be plenty more for viewing. What are you watching over the festive season?